If you want to clean up all of your garden and green waste in record time, then you need to give Dial A Digger a call. Our expert operators can get your garden clean in no time, clearing up all waste and removing it off site as well. 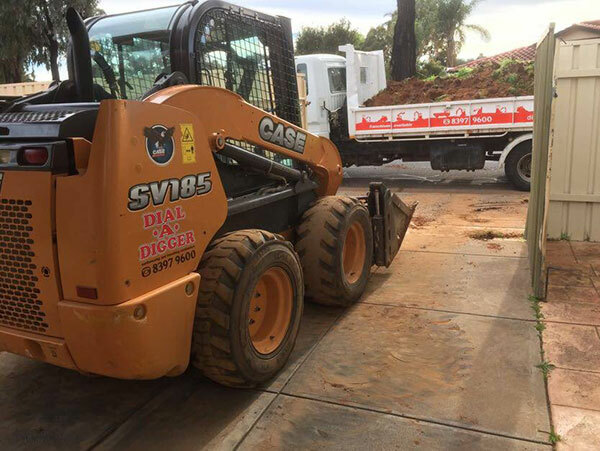 With Dial A Digger you get the right machine for the job and a highly skilled operator to do all the work, all you need to do is pick up the phone and call us. Don’t spend days clearing up when Dial A Digger can do it in no time. We have all the machines and all the right attachments needed to clean up sites perfectly. We can help get rid of the waste for less. When you need garden and green waste removal, just call Dial A Digger, and it’s done. 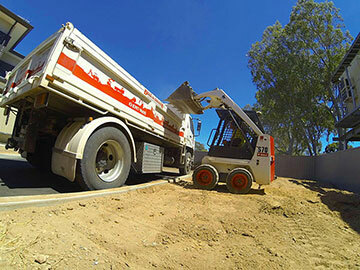 We services areas such as Werribee, Dandenong, Seaford, Brighton, Tea Tree Gully and Munno Para. Contact us for a free quote.